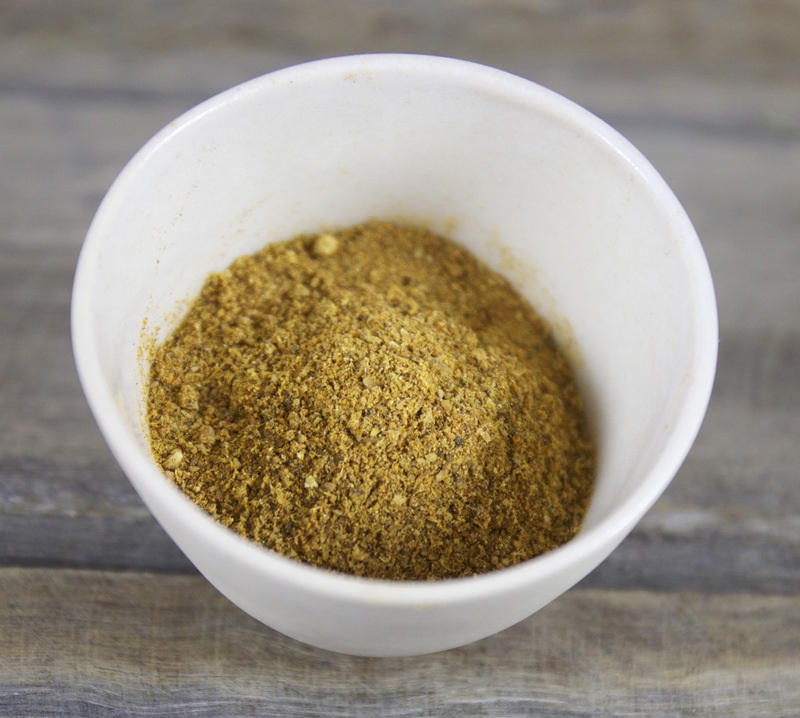 This classic Moroccan Spice Blend is a complex blend of 16 robust spices. 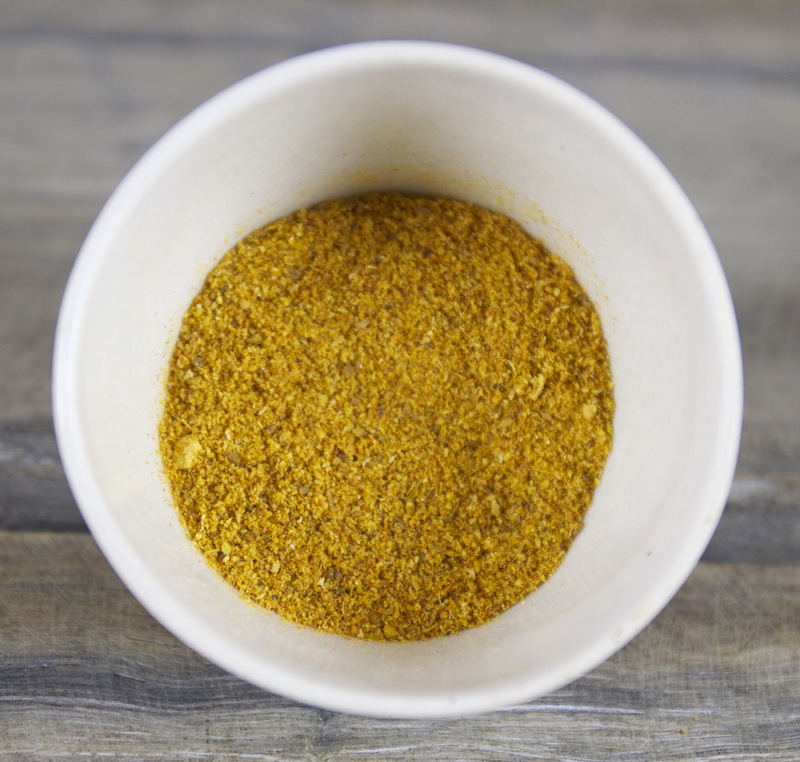 Available in a 100g hexagonal jar and 100g refill bag (with free postage). 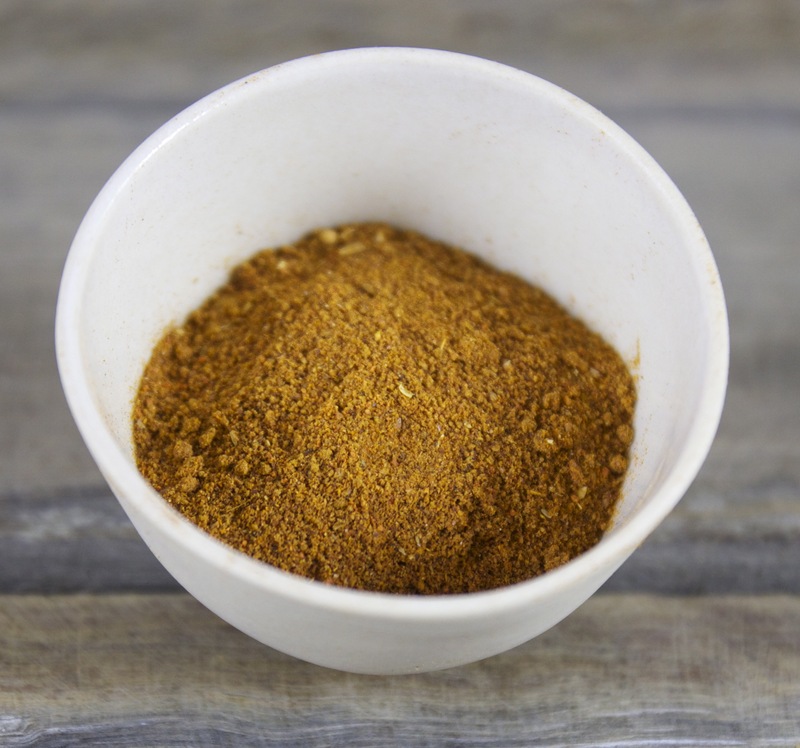 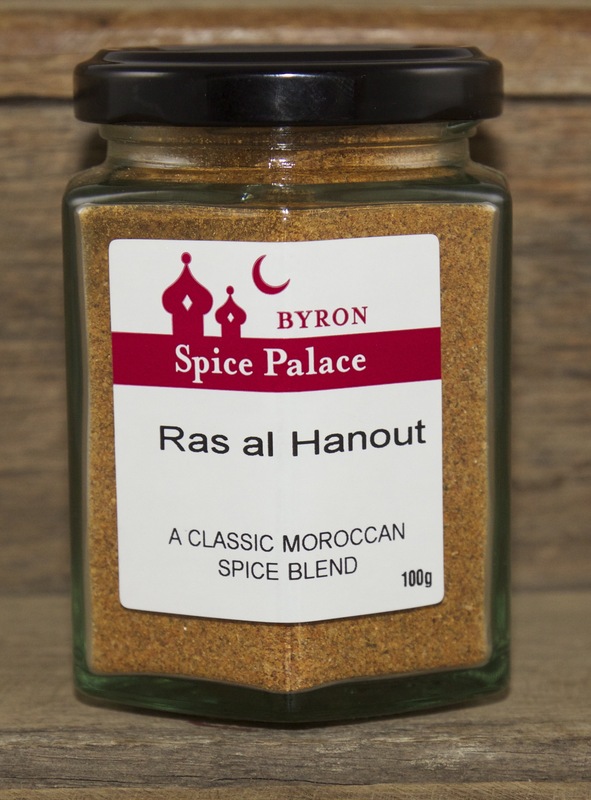 Spice Palace’s most complex blend, Ras-Al-Hanout is traditionally used for lamb rubs but is a wonderful accompaniment to most meats, and also vegetarian dishes. 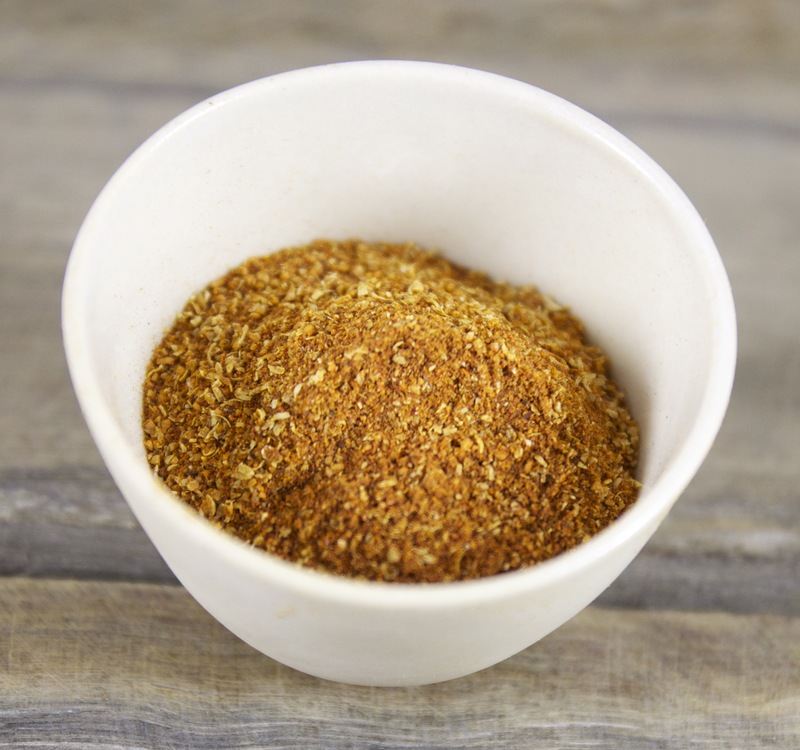 With a medium heat, and spices as exotic as Grains of Paradise and even Rose Petals, this blend adds the piece de resistance to any meal. 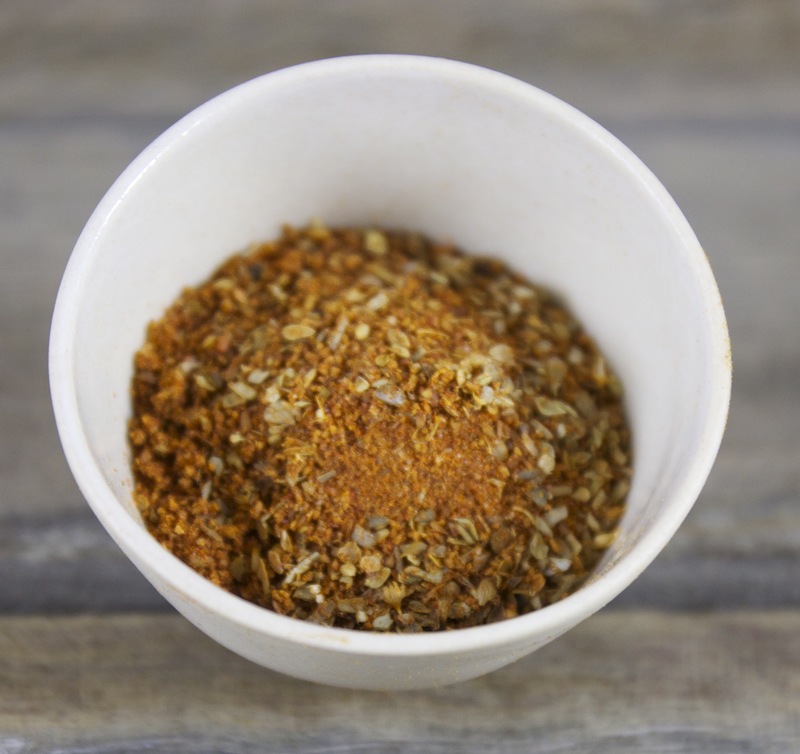 Mild-Medium heat. 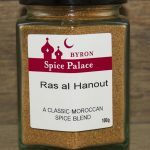 It comes in an elegant 100g hexagonal glass jar or a 100g refill bag (with free postage).